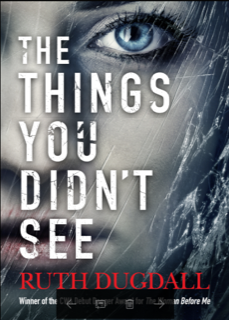 Happy to be spotlighting The Things You Didn't See by RUTH DUGDALL. With and intriguing story line and a unique trait of synesthesia - this is a book lovers of psychological suspense stories will need to put on their TBR. For readers of Ruth Ware, Elizabeth Haynes, Sharon Bolton, Erin Kelly and Louis Doughty. A sleepwalker can't be guilty of anything they do whilst they dream. Can they? THE THINGS YOU DIDN'T SEE is a domestic noir set in rural Suffolk. Early morning, in rural Suffolk, a single gunshot is heard at Innocence Farm. The farmer’s wife, Maya Hawke, is barely alive, found with her chin under the muzzle of a rifle. The police, the paramedics, all assume it is an attempted suicide. Maya is in an induced coma, unable to say. Her daughter, Cassandra, knows her mother thought suicide was cowardly and won’t accept this explanation and sets out to discover the truth. Just when she believes she knows who is guilty her father makes a startling confession: he did it, but in his sleep. Hector Hawke has always been a sleepwalker, and he loves his wife. No-one doubts his tragic explanation; no-one except his daughter. When Maya dies the stakes are raised, and the case is upgraded to a murder. Cassandra is plagued with anxiety: if he was asleep, how can any of them rest easy at night? And if he’s lying, she is harbouring her mother’s murderer. When her family, her marriage, and her mental health are put at risk she must ask herself what price she is willing to pay for the truth. Student paramedic Holly Redwood, one of the first on the scene to attend to Maya, also thinks something strange is going on. But she has a secret; Innocence Farm was a place she played as a girl, until the play turned to pain, and someone got badly hurt. She has never been back, until now. Helping Cassandra uncover the truth also resurrects the ghosts of her past, and both women end up down a path of discovery from which neither can turn back. This novels explores the themes of memory and emotion, as well as the murky subjects of guilt and responsibility. Ruth Dugdall studied English Literature at Warwick University before training as a probation officer. 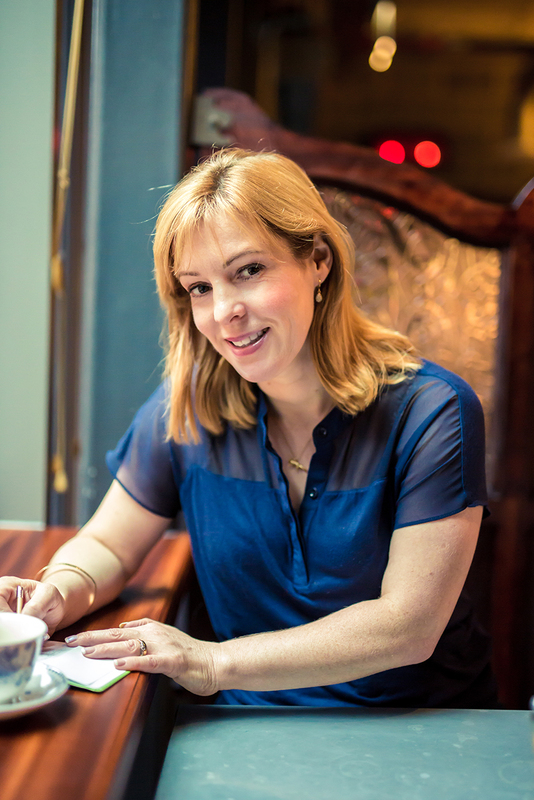 She decided to concentrate on her writing career when her novel The Woman Before Me won the 2005 Crime Writers' Association Debut Dagger. Also winner of the 2009 Luke Bitmead Bursary, Shortlisted for the People's Book Prize 2011, Shortlisted for the Brit Writer's Novel Award and Editor's Choice at Play.com. Her novels are informed by her direct experiences working within the Criminal Justice System and are published internationally. The Things You Didn't See is her seventh novel.